. These installations are what professional car audio enthusiasts are getting for their cars. 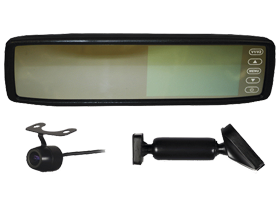 Here at HalfPriceCarAudio.com, we have a wide collection of Install Bay Mobile Video products at a very affordable price. Grab yours now!